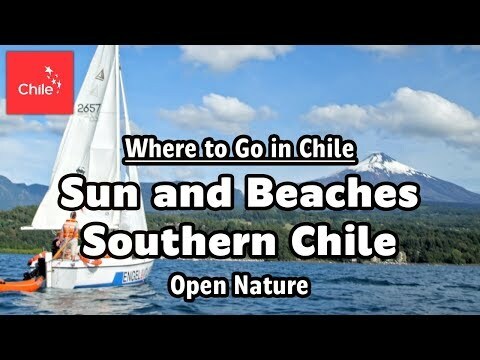 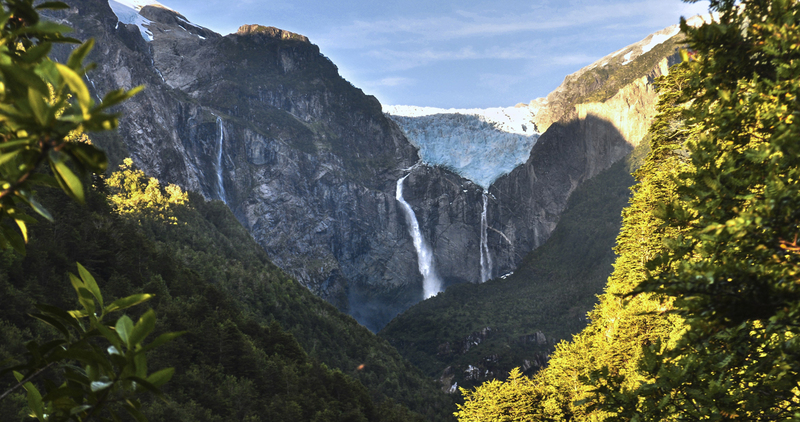 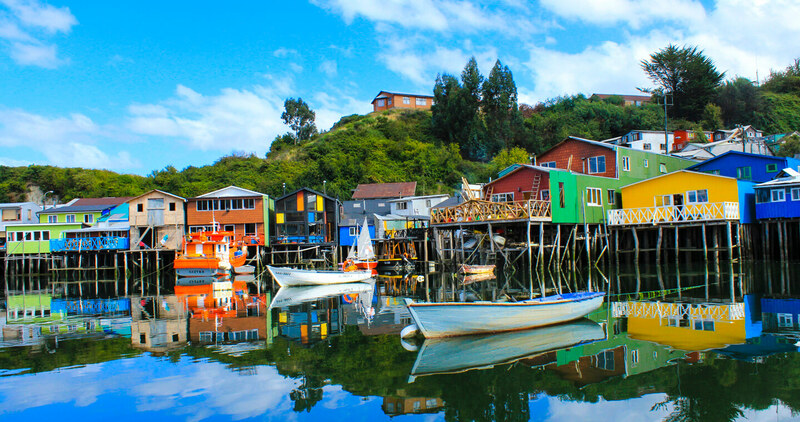 The green and thick landscapes of the south of Chile are the perfect setting for lakes and lagoons that provide some of the most fun beaches in the country. 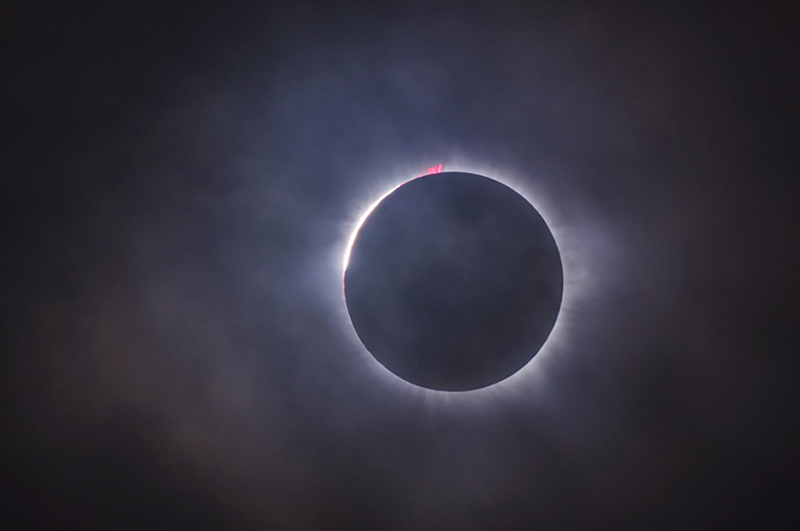 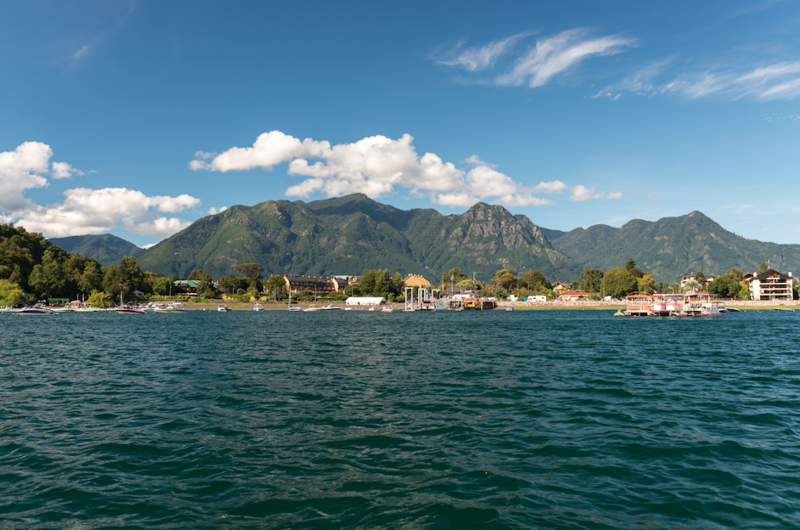 Get on a jet-ski, in a kayak or just rest in this unique natural destination! 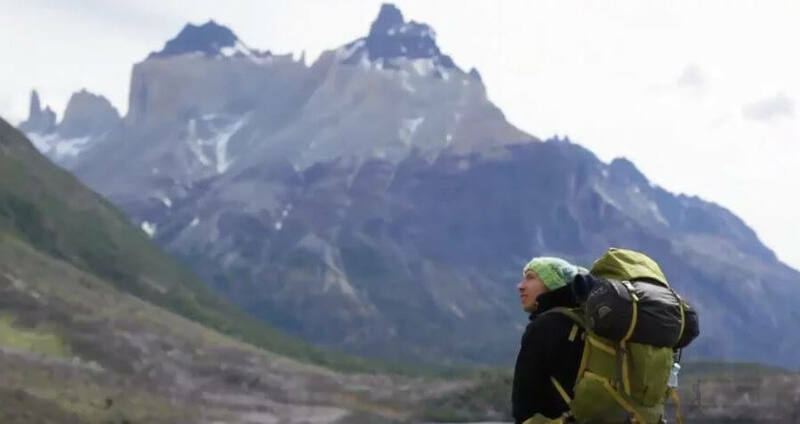 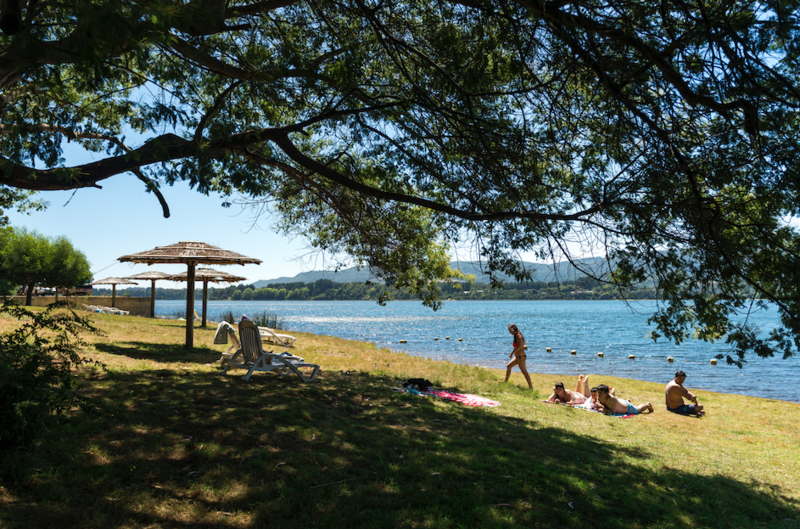 If you love fly fishing, visit Lanalhue Lake in the Arauco Territory or Panguipulli for an unforgettable experience surrounded by mountains and millenial forests. 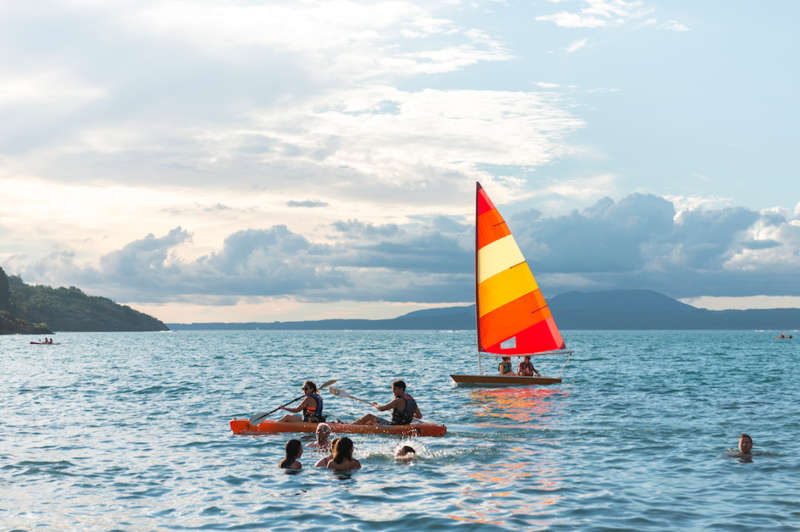 You can complement your trip with a wide range of water-based activities that you can do with your whole family. 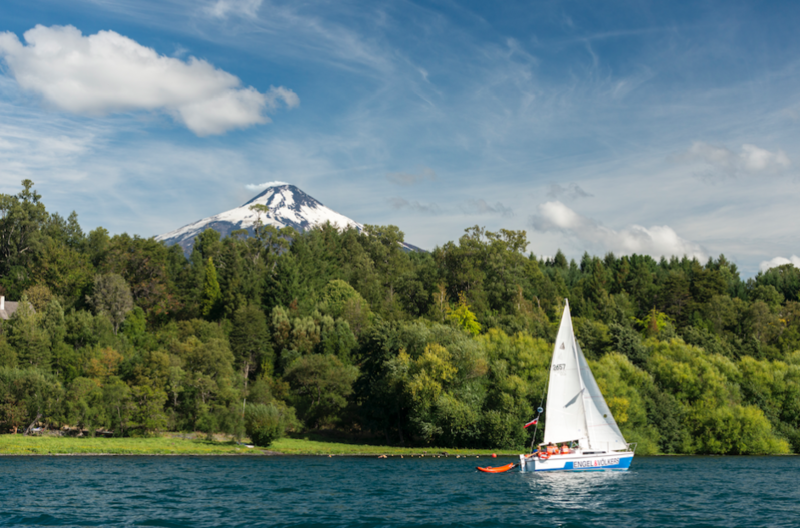 Enjoy the different water sports you can try during the summer at Villarrica Lake. 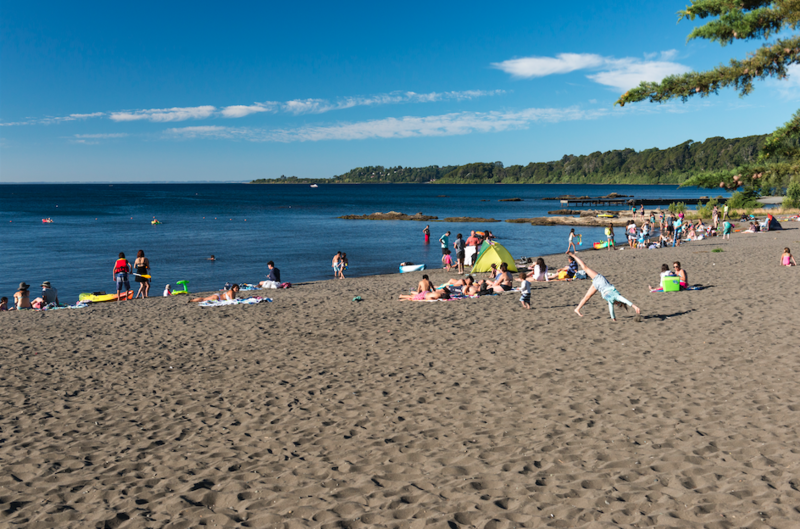 Also, take the opportunity to visit the long beach in Pucón, where you can clear your mind in a kayak or canoe. 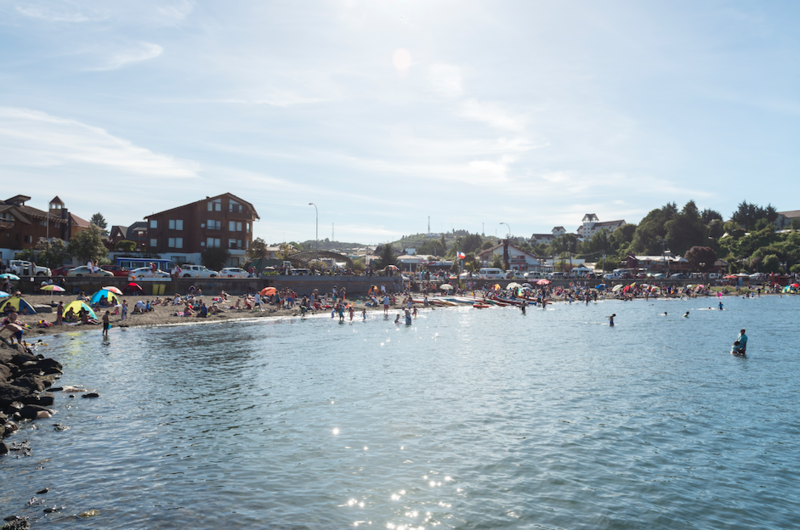 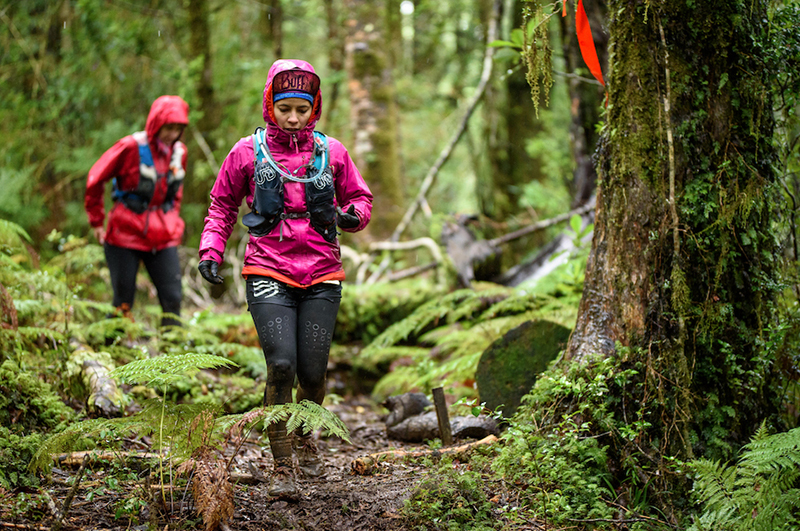 Further south, by the shores of the Llanquihue Lake, whether close to Puerto Varas or Puerto Octay, you can also mix your well-deserved break on the beach with water-based activities. 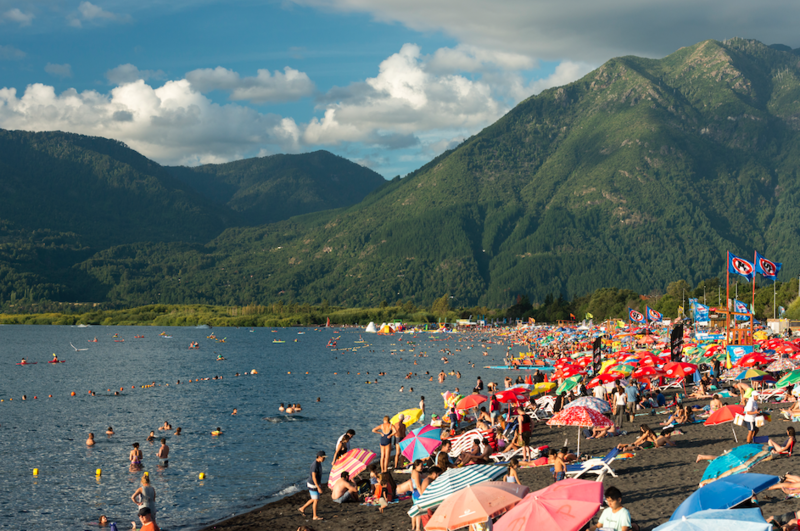 Behold the volcanoes in the area while you quickly paddle or silently row through the water!